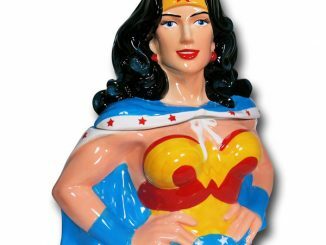 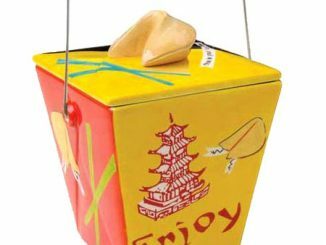 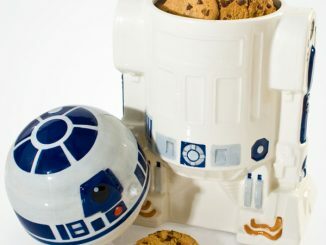 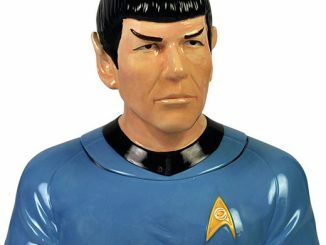 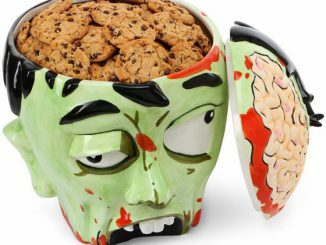 When it comes to cookie jars, it really would be nice to have something that is bigger on the inside. 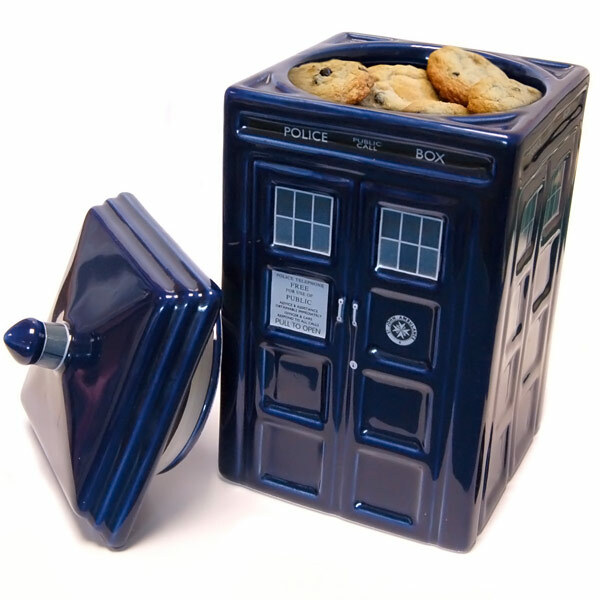 It will seem that way when you store cookies in this awesome Doctor Who TARDIS Ceramic Cookie Jar. 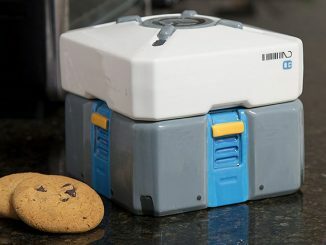 It’s a replica of the Doctor’s TARDIS that holds cookies, not Timelords. 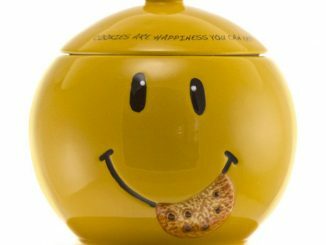 This ceramic TARDIS cookie jar features a rubber seal around the lid to keep your cookies fresher for longer. 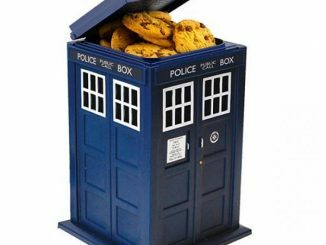 This TARDIS cookie jar makes a great gift for fans of Doctor Who. 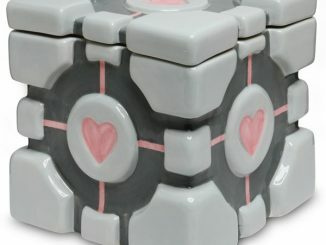 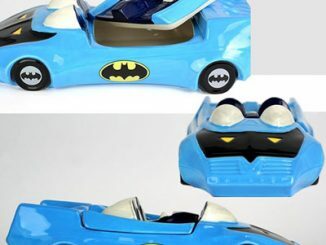 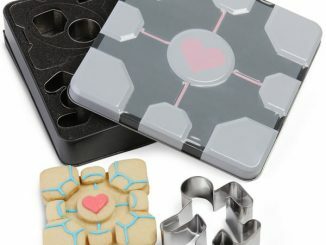 Only £26.99 from Forbidden Planet, $44.69 at Amazon.com and $37.99 at Entertainment Earth.